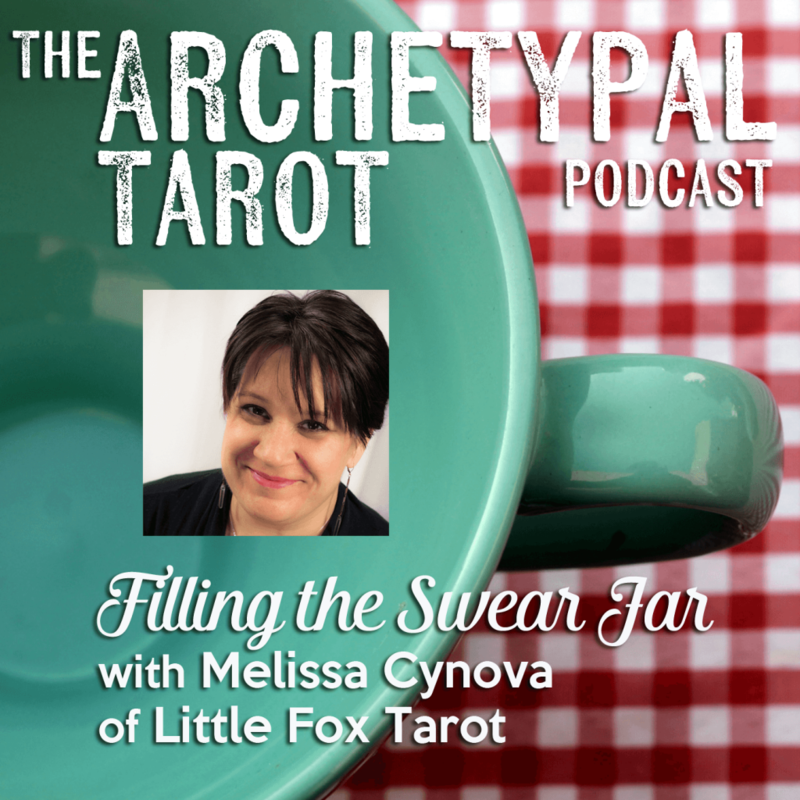 This episode features a high voltage conversation with Julienne and Melissa Cynova, owner of Little Fox Tarot. Melissa has been slinging tarot cards and teaching classes since 1989. Her first book, Kitchen Table Tarot was released this year, and her next book is underway. We are giving away 2 copies of Kitchen Table Tarot! The next Patron to sign up at a $2 a month or higher level will get a copy of the book! More info an to sign up visit Tiny.cc/tarot Or find our entry posts on Facebook, Twitter or Instagram . The conversation ranges from tarot in current events, pop culture and let me tell you we filled the swear jar in this episode. If you are sensitive to expletives this might not be the episode for you.